Seat belt, sometimes called a safety belt, is a harness designed to hold in place the occupant of a car or other vehicle against harmful movement that may result from a collision or a sudden stop. As part of an overall occupant restraint system, seat belts are intended to reduce injuries by stopping the wearer from hitting hard interior elements of the vehicle or other passengers and by preventing the wearer from being thrown from the vehicle. A year-long examination by The Washington Post of death-record data in states across the country documents the killings of 1,367 pregnant women and new mothers since 1990. This is only part of the national toll, because no reliable system is in place to track such cases. Police agencies across the country do not regularly ask about maternal status when they investigate homicides. And health experts have focused historically on the medical complications of pregnancy — embolism, hemorrhage, infection — not on fatal violence. While many believe the pressure of a seat belt on the abdomen might hurt the baby, nothing could be further from the truth. The bones, muscles, organs and amniotic fluid in a pregnant woman’s body provide a safety cushion for the baby. An expectant mother can best protect her self and her baby by wearing a seat belt. A research focuses on the risk of fetal mortality versus infant mortality from motor vehicle crashes. Drawing conclusions from a 15 state study of fetal death certificates, Weiss et al provided evidence that fetal motor vehicle injury mortality rates were much greater than that of infants. Reasons for not wearing seatbelts include discomfort, fear of harming the fetus, forgetfulness, or habitual non-use. Non-seatbelt wearers were less likely to have received information on maternal seatbelt use and tended to misunderstand its benefits. The American College of Obstetricians and Gynecologists recommends that clinicians counsel all women on the use of seat belts; that pregnant women be counseled on proper seat belt fit during pregnancy and proper use of a car seat for their infant; and that adolescent women be counseled to avoid driving or other situations requiring full attention after drinking or riding with a driver who has been drinking. Trials demonstrate that car seat distribution in addition to educational interventions provided in the inpatient peripartum setting demonstrates greater differences in usage compared with educational interventions alone. 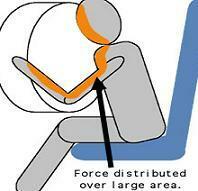 Place the lap belt under your abdomen, as low on your hips as possible and across your upper thighs. Position the shoulder belt between the breasts. 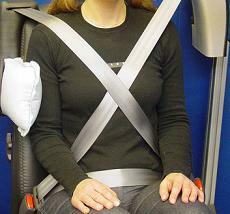 Adjust your safety belt as snugly as is comfortably possible. A mother pregnant women always should sit where she has not been shown to affect the safety of an unborn baby in a crash. However, if you are not driving (as a passenger), you should sit in the back seat. 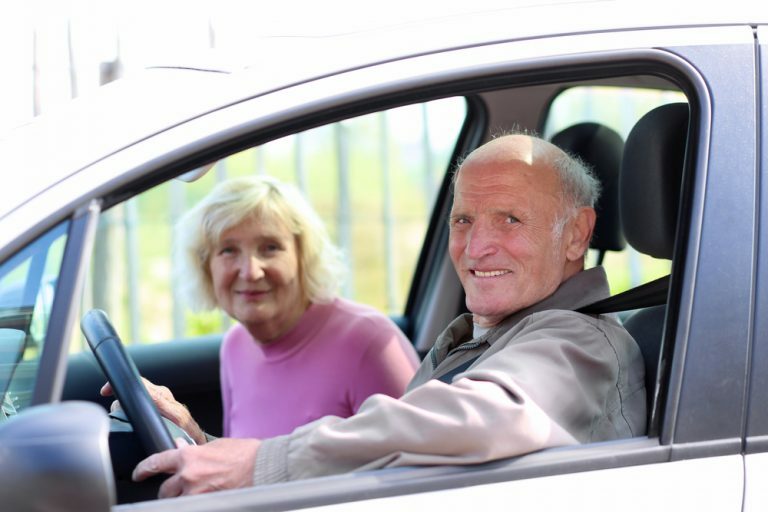 Injuries from car crashes tend to be less serious in people who are sitting in the back seat. It is still important to wear a seat belt. In most modern vehicles, the height of the top of the seat belt can be adjusted on the B-pillar. 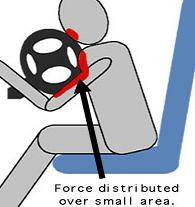 If you cannot get the seat belt to fit over you correctly, as described above, you should try adjusting the height. There is an increasing need for better seat belt systems that distribute the restraining forces over a wider area of the occupant’s body. 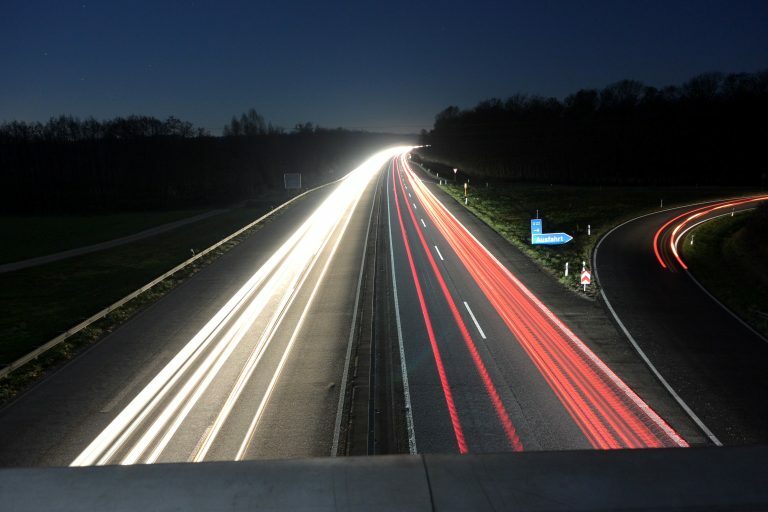 Tests also show that a combination of the new seat belt system and a newly designed Side-Support Airbag (SSA) could considerably cut the number of fatalities and severe injuries in so-called “far-side” impact collisions and in rollovers. the diagnostic module that receives and interprets information from sensors and determines whether the airbag should deploy. Crash tests showed that for an airbag to be useful as a protective device, the bag must deploy and inflate within 40 milliseconds. 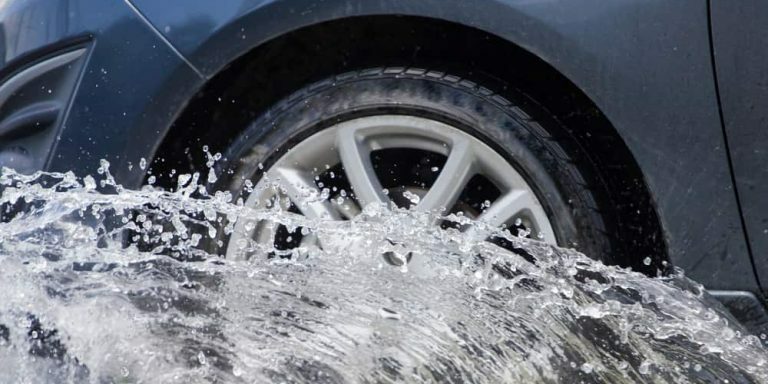 The system must also be able to detect the difference between a severe crash and a minor fender-bender. These technological difficulties helped lead to the 30-year span between the first patent and the common availability of airbags. Contrary to some popular folklore, pregnant women should wear seat belts, not only to save themselves in the event of a car accident but also to save their fetus. 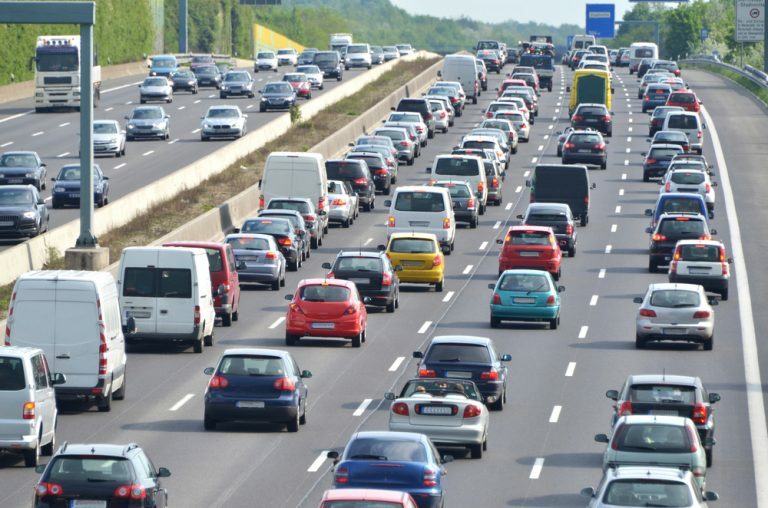 According to a new study published in the April issue of the American Journal of Obstetrics & Gynecology, almost 200 fetuses each year — or half of all fetal losses in motor-vehicle crashes — could be saved if pregnant women buckled up properly. Simply stated, added Dr. Richard Jones, assistant professor of obstetrics/gynecology at Texas A&M Health Science Center College of Medicine, “Pregnant women need to be properly wearing seat belts,” with the best type of seat belt the three-point restraint. 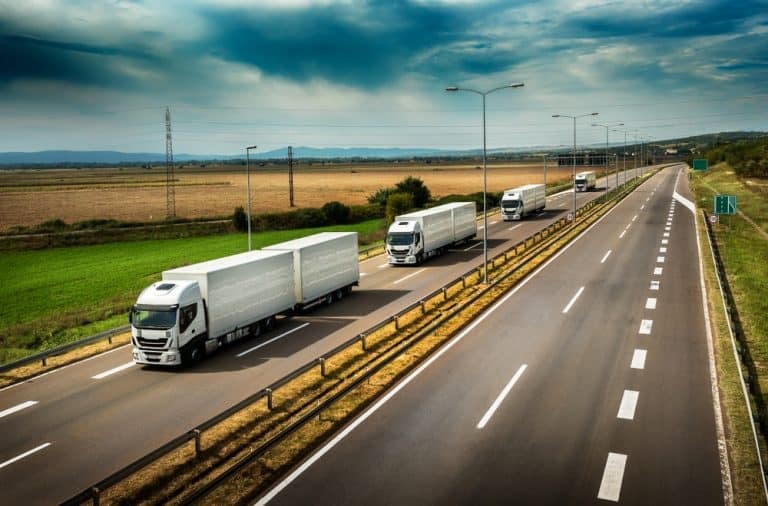 An estimated 170,000 motor vehicle crashes each year in the United States involve pregnant women, and some 90 to 369 fetuses are lost as a result. 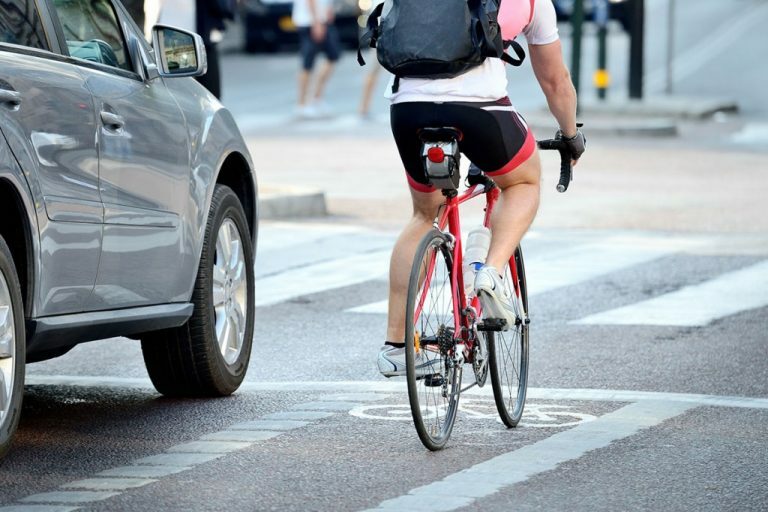 That’s more than the number of children under 1 year of age who die in such crashes and more than the number of children who die from bicycle accidents, the study authors stated. Even if a fetus survives, premature delivery as a result of the crash can lead to low birth weight, respiratory problems, and long-term physical or neurological problems, the authors said. 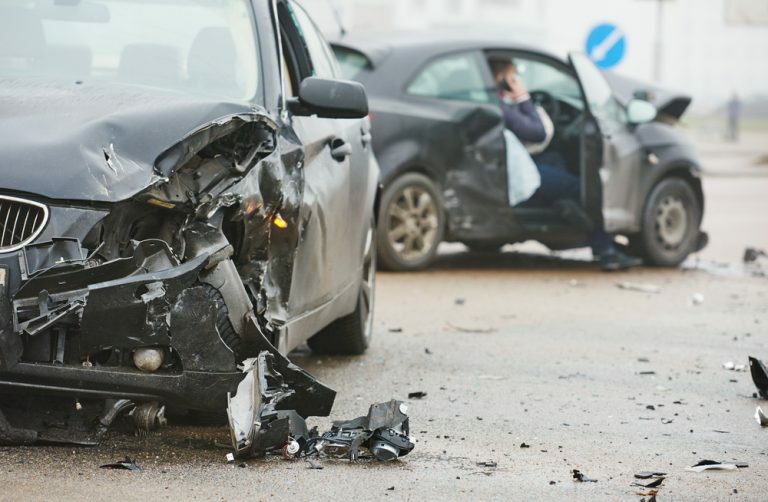 After examining data on crashes involving 56 pregnant women, researchers at the University of Michigan concluded that the survival of the fetus is most strongly associated with the severity of the crash and how badly the mother is injured. “What this study also shows is that if you are unbelted, the mom did a lot worse”. “Seat belts absolutely protect the fetus — and not wearing a belt is a big problem,” Dr. Mark Pearlman, who led the study, said in a telephone interview. “Every single time they get in a motor vehicle, pregnant women should wear their seat belts without question — every single time,” Pearlman said. He also offered some tips on the proper way for pregnant women to wear seat belts. He said the lap strap should be placed under the belly as much as possible, across the hips. The shoulder strap should be placed between the breasts and to the side of the belly. Seat belt straps should not go directly across the stomach and should be below the belly button as low they can comfortably go. And the seat belt should be snug, not loose. Airbags are recommended for pregnant women? Airbags are not substitutes for seat belt and are designed to work in conjunction with seat belts. Expectant women should always wear a seat belt regardless of how far along in their pregnancy they are. There is, however, a specific way they should be sure to buckle up. Buckling up is second nature to some pregnant women, but doctors say some question if wearing a seat belt is safe for baby. Front air bags are not designed to deploy in side impact, rear impact or rollover crashes. Since air bags deploy only once and deflate quickly after the initial impact, they will not be beneficial during a subsequent collision. 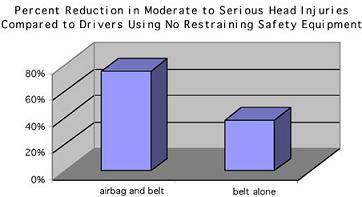 Safety belts help reduce the risk of injury in many types of crashes. They help to properly position occupants to maximize the air bag’s benefits and they help restrain occupants during the initial and any following collisions. 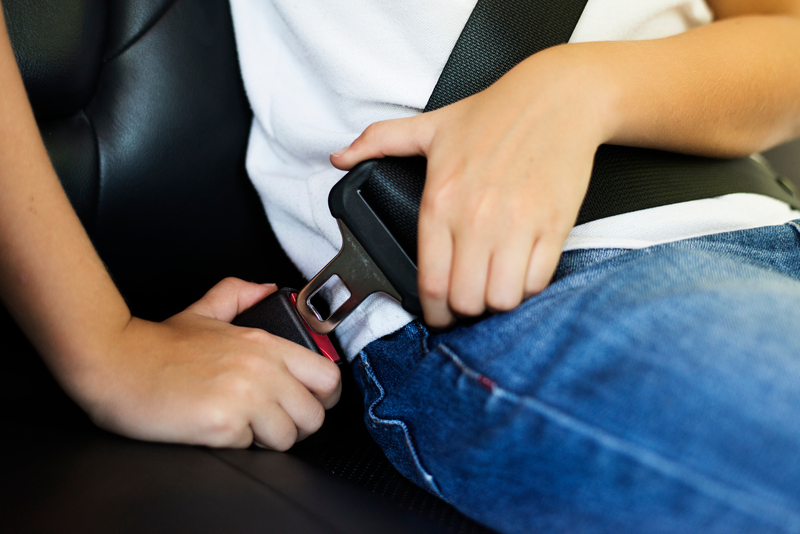 “I think women think that a seat belt may push against their abdomen and cause greater injury in the event of a motor vehicle accident,” says Dr. Jerry Obritsch, an obstatrician at Mid Dakota Clinic. 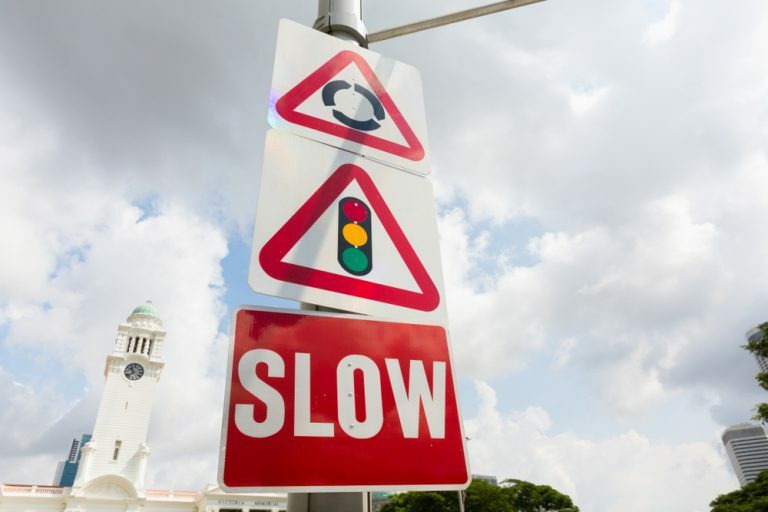 But Dawn Mayer at the state Department of Health says a safety belt should not be pushing up against an expectant mother`s stomach at all if it`s being worn as it should be, which is below the belly and against the hips. “You don`t want to put the lap belt on your belly because all the forces, the pressures in a crash are going to be placed right on baby and one of the reasons why we want to put the seat belts on the bones of our body is because they`re much stronger,” Mayer says. Experts say pregnant women should adjust their seats so their chest bone is at least 10 inches away from their steering wheel. “About from here to here would be about the safest distance so I do have actually extra at this point when I`m driving, so if there would be an airbag, I would have enough room between by stomach and the steering wheel,” says Karalee Harper, who is nine months pregnant. And in case you were wondering, yes, like seat belts, airbags are recommended for pregnant women. 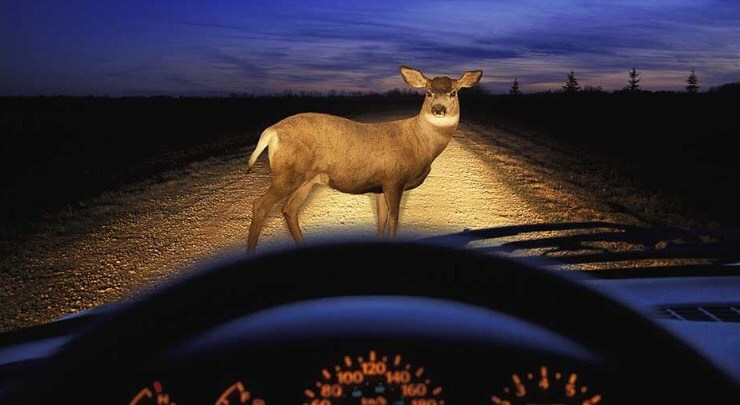 Motor vehicle crashes account for half of all unintentional injury deaths. Alcohol is a contributing factor in 20% of non-fatal and 40% of fatal motor vehicle crashes. 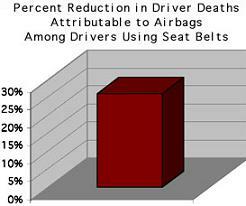 Nationwide, seat belt use is estimated to be 68%; however, in fatal crashes, seat belt use is lower than 50%. Motor vehicle accidents cause 70% of all cases of abdominal trauma in pregnancy. Compared with a belted passenger, an unbelted pregnant woman in a car crash has double the risk of vaginal bleeding and quadruple the risk of fetal death. Dr. Marx, chairman of emergency medicine at Carolinas Medical Center, Charlotte, N.C. advised women to place their lap belt below the uterus and across the hips and place the shoulder belt between the breasts and to the side of the abdomen. Placing the seatbelt improperly across the abdomen increases force on the uterus three- to fourfold, compared with proper seat belt use. Air bags do protect pregnant passengers, he added. NHTSA advises that wearing the vehicle’s seat belt, in the correct position, is still the safest way to travel in a vehicle. 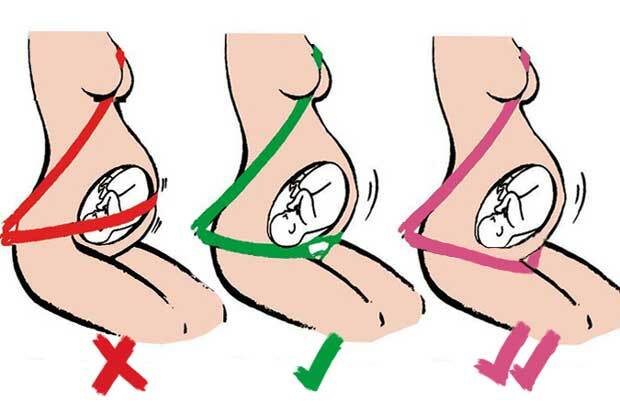 The Maternity Seat Belt simply encourages pregnant women to wear their seat belt while positioning it in the safe, recommended position on the pregnant mom-to-be.